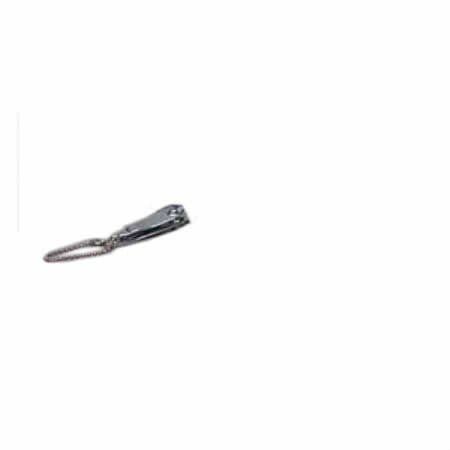 Nail Clipper, Fingernail Clipper, BUY Trim Nail Clipper, 720. Fingernail Clippers, manufactured by W E Bassett, are steel nail clippers that are made with precisely ground edges for a better, cleaner cut. These Trim Nail Clippers come with a convenient key chain accessory.